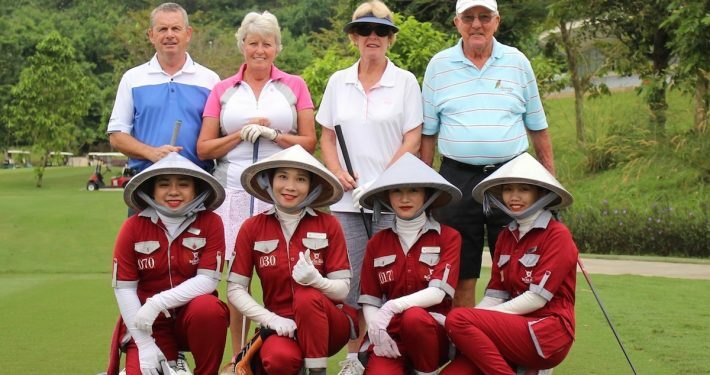 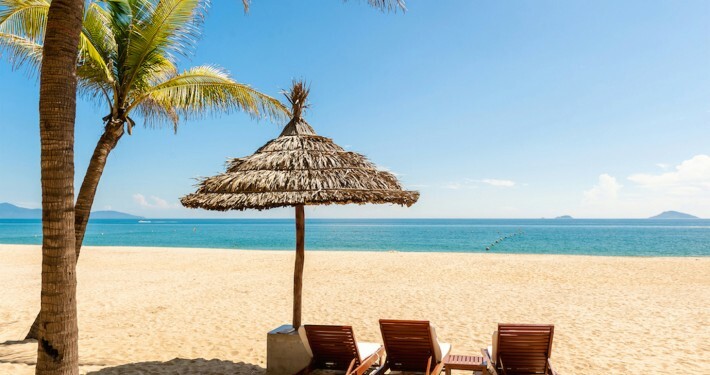 Enjoy this 7 night holiday staying in the beautiful setting on Hoi An, play the 3 top courses in the region in this unique Central Coast location. 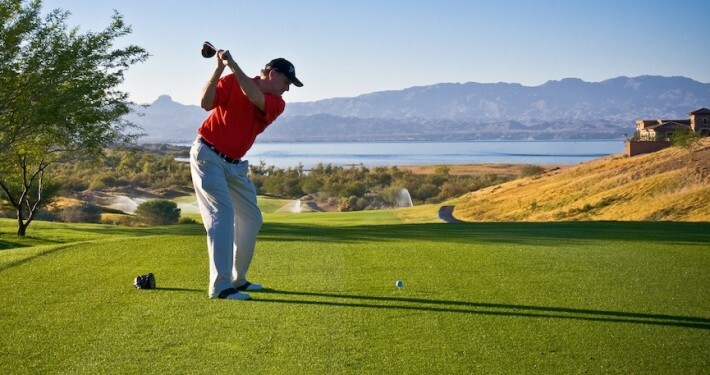 Off the course enjoy an abundance of recreational and cultural attractions all within easy reach, amazing food, first-class hospitality – all at a great price. 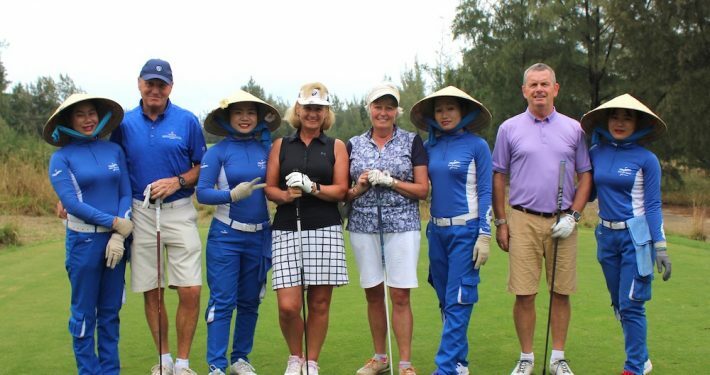 The tour includes the Luke Donald designed Ba Na Hills, this award-winning course ranks in the top 10 in Asia and is amazing condition – the other courses we play are Colin Montgomerie’s Montgomery Links and Greg Normans Danang Golf Club, both excellent courses. 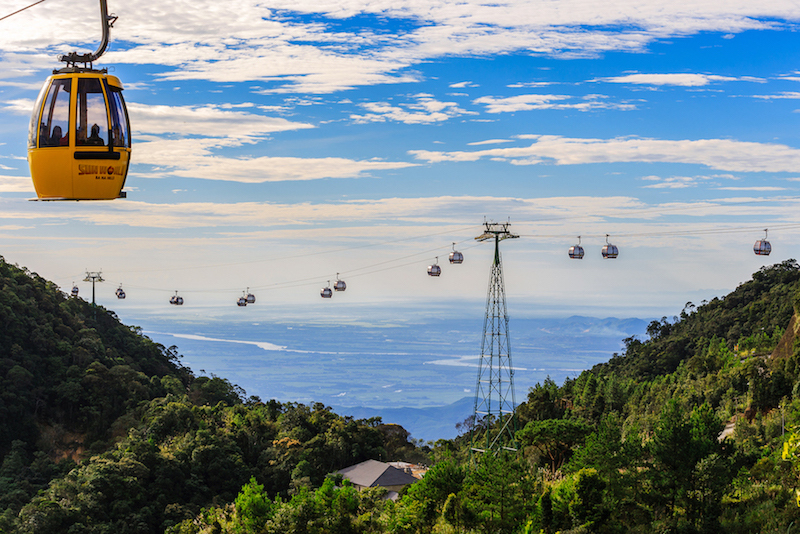 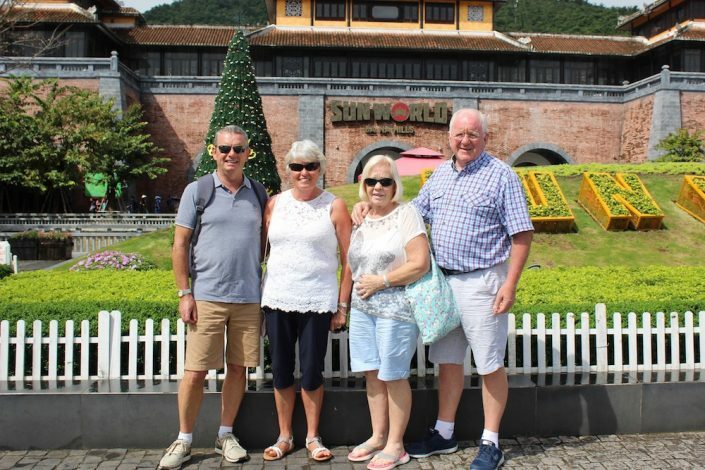 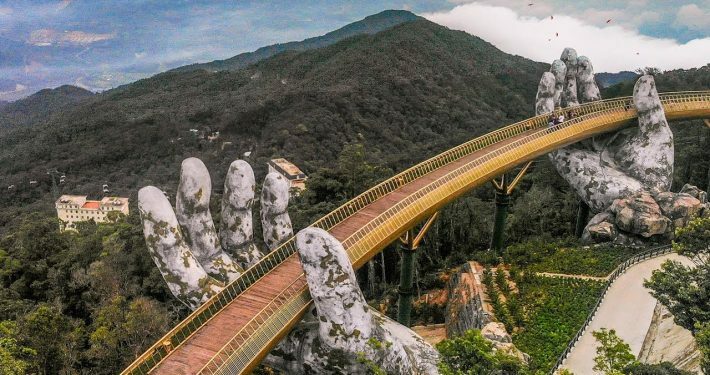 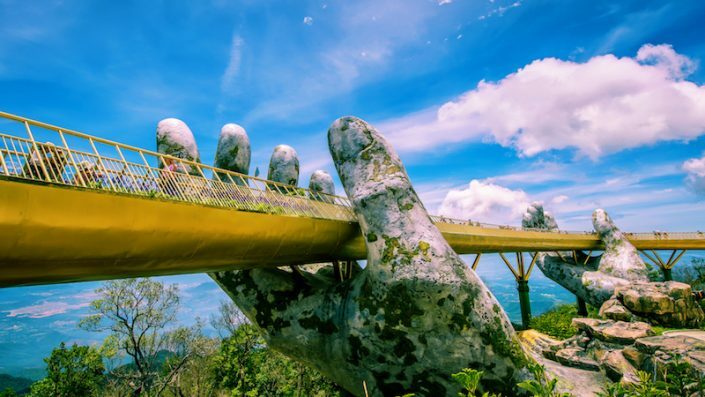 Sun World ba Na Hills is the most significant resort and recreational complex of Vietnam. At the height of 1,487 m from the sea level, Sun World is known as a “heaven on earth,” with its spectacular climate and otherworldly natural landscape. 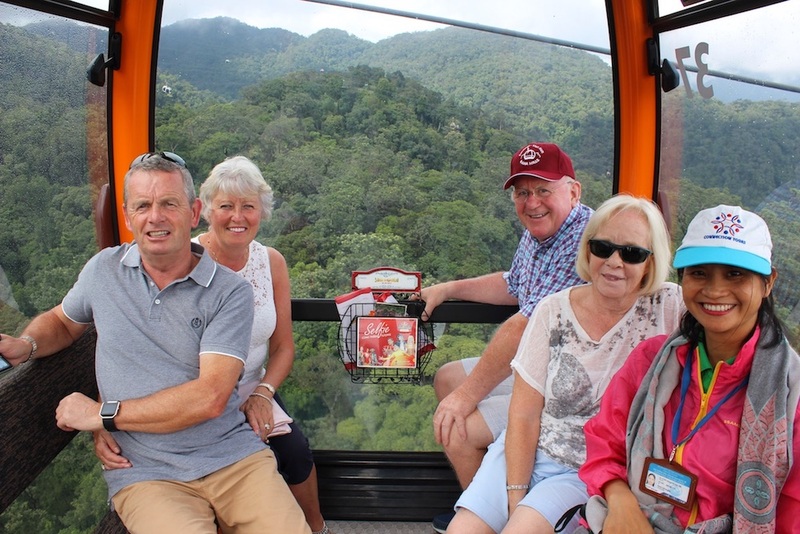 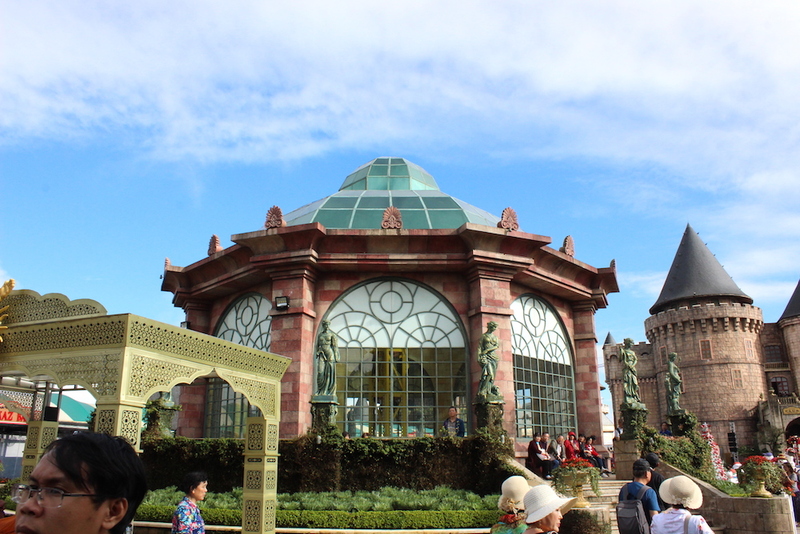 This is a highly recommended part of our itinerary not to be missed! 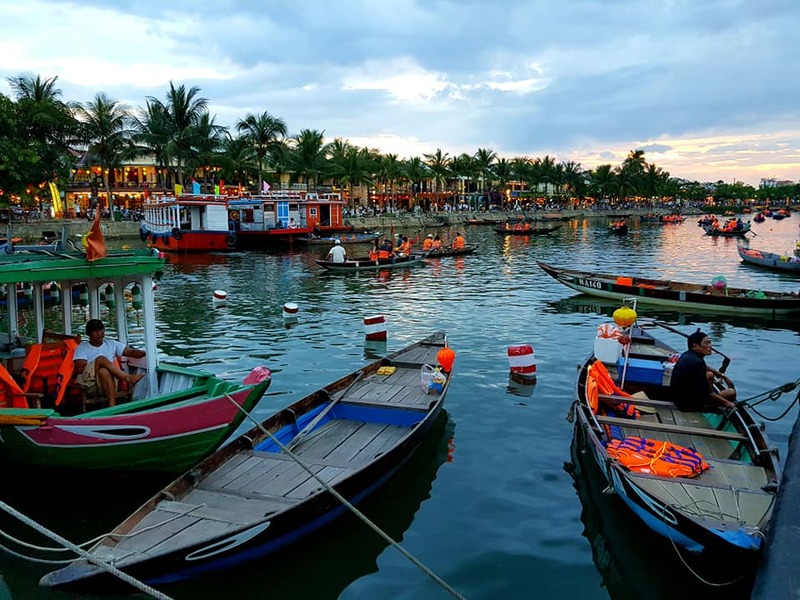 Hoi An is a well-preserved ancient town located in central Vietnam. 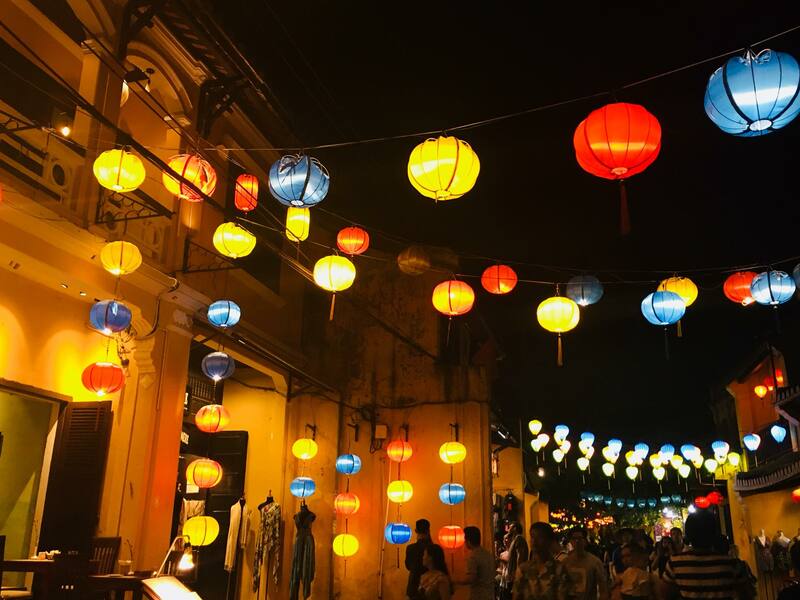 It is known for its beauty, especially after the night falls when its many colorful lanterns light up to add a special flair to this historical town. 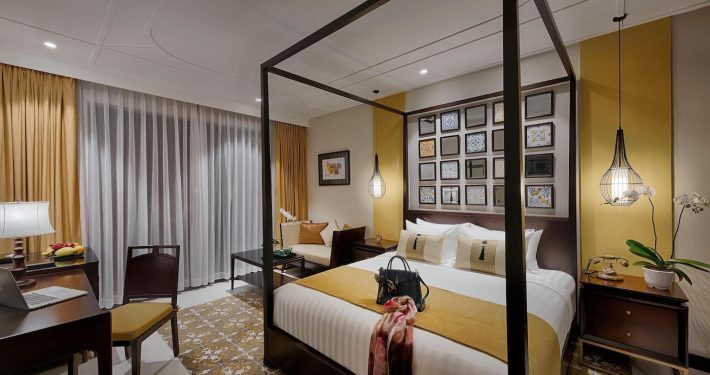 The Allegro Boutique Hotel has an excellent location within easy walking distance to the many attractions in Hoi An ancient town. 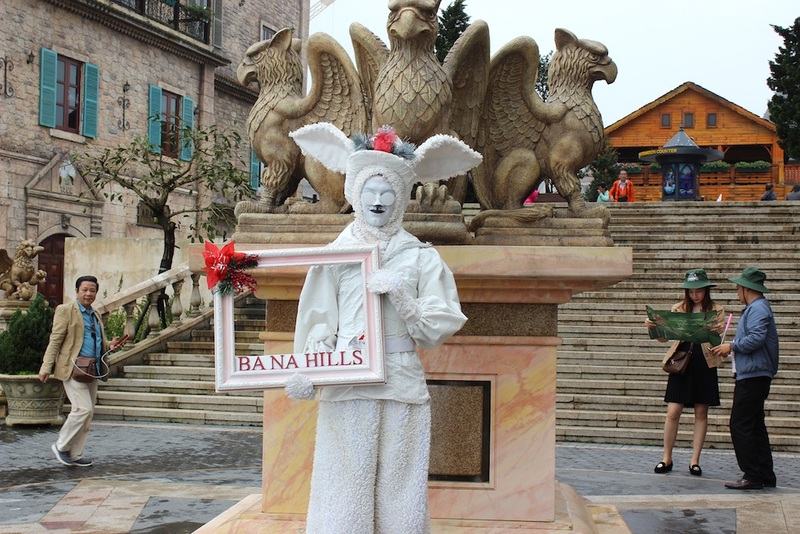 Take a tour of the Luke Donald designed Ba Na Hills Golf Course in the video below.